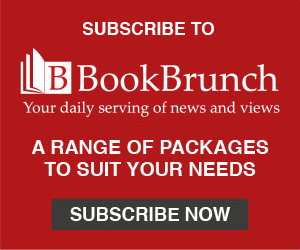 On the eve of the London Book Fair, Chicken House announced that rights director Elinor Bagenal had sold The Fandom by Anna Day in 12 territories in four weeks - making the novel the company's fastest selling rights title. 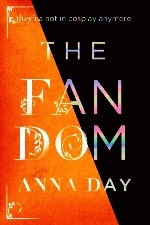 The Fandom is a YA fantasy adventure in which fans get stuck in the world of their favourite story. Author Anna Day was shortlisted for the Times/Chicken House Children's Fiction Competition. The original idea for the story was by Big Idea competition winner Angela McCann. Rights sold: Australia (Scholastic Australia), Brazil (Record), Canada (Scholastic), Czech Republic (Baronet), France (Pocket Jeunesse), Germany (Chicken House Deutschland), Italy (D'Agostini), The Netherlands (Luitingh-Sijthoff), Romania (RAO), Spain inc World Spanish (RBA), Turkey (Yabanci), US (Scholastic). TV and film rights are represented by The Blair Partnership. Chicken House publishes The Fandom in the UK in October.